Understanding Temperature Sensors and their Applications. Temperature sensor: understanding how they work. The LM34 is a precision Fahrenheit temperature sensor in a standard TO-92 package suitable for remote applications or direct PCB mounting. 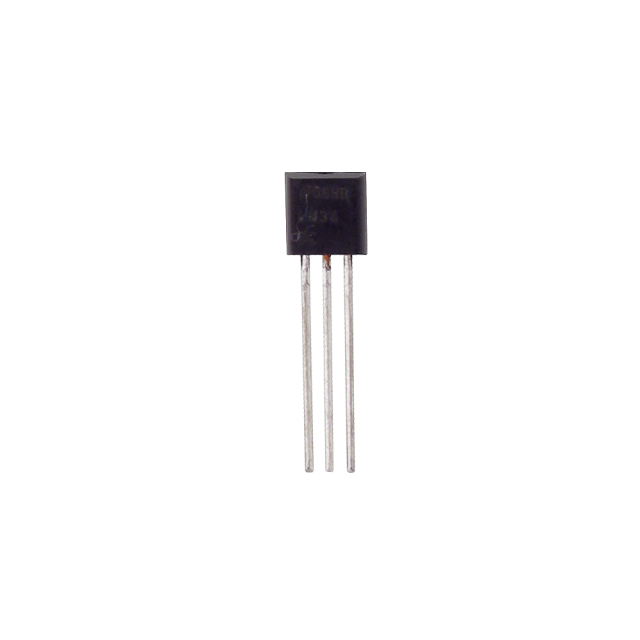 The LM34 has a wide operating voltage range of 5 to 30 volts DC and a temperature range of +32° to +212°F. Calibrated directly in degrees Fahrenheit. Linear +10.0 mV/°F scale factor. 1.0°F accuracy guaranteed (at +77°F). Rated for full +32° to +212°F range. Low cost due to wafer-level trimming. Operates from 5 to 30 volts. Less than 90 μA current drain. Low self-heating, 0.18°F in still air. Low-impedance output, 0.4 for 1 mA load. Power requirements: 5 to 30 VDC. Dimensions: 0.02 x 0.56 x 0.164 in (5.2 x 14.2 x 4.2 mm). Operating temp range: +32 to +212 °F (0 to +100 °C).